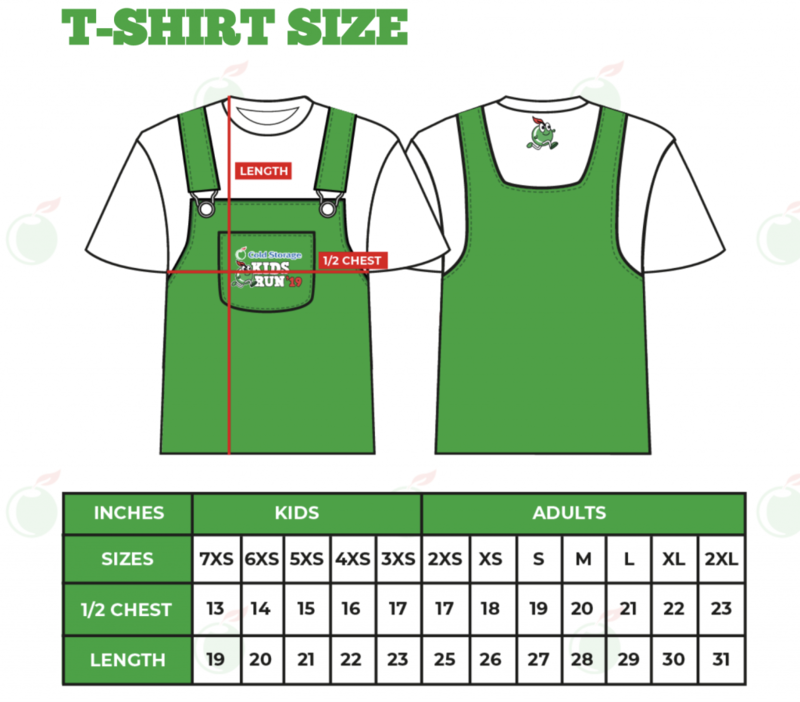 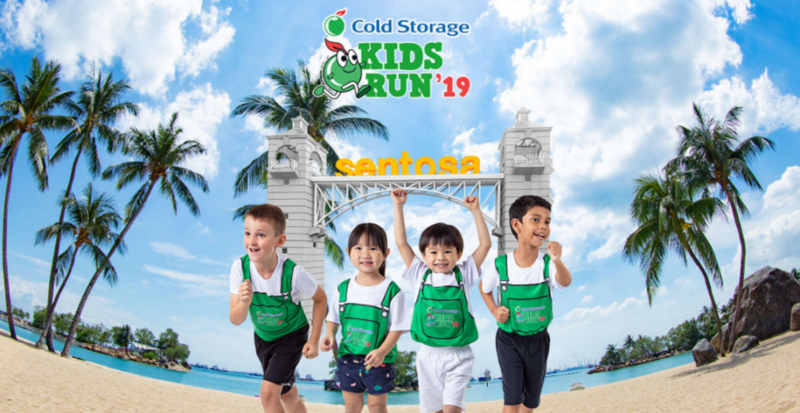 Cold Storage Kids Run 2019 | Connect by JustRunLah! 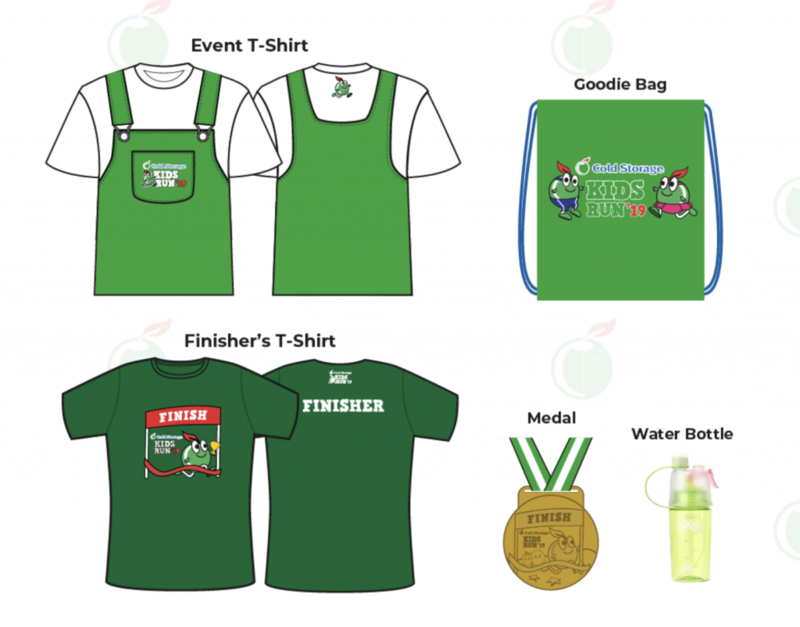 All participants are required to collect their Race Entry Pack before the race. 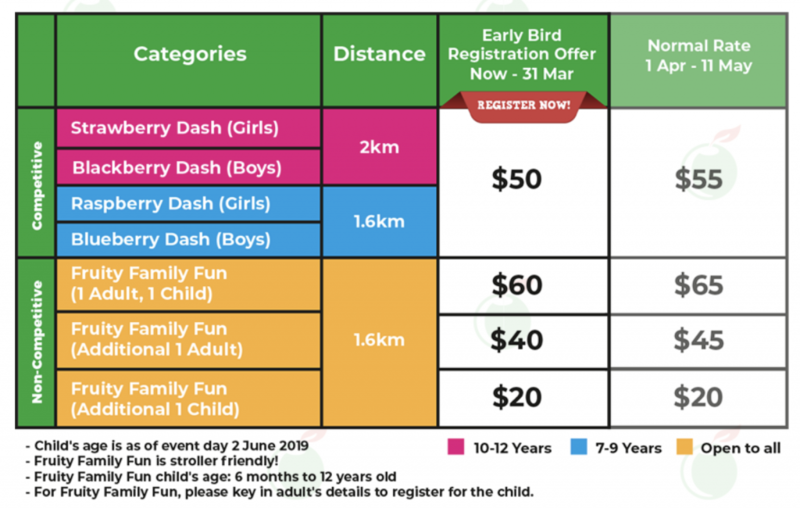 Participants will need to bring along a Photo ID and a printed copy of confirmation slip for the collection of Race Entry Pack. 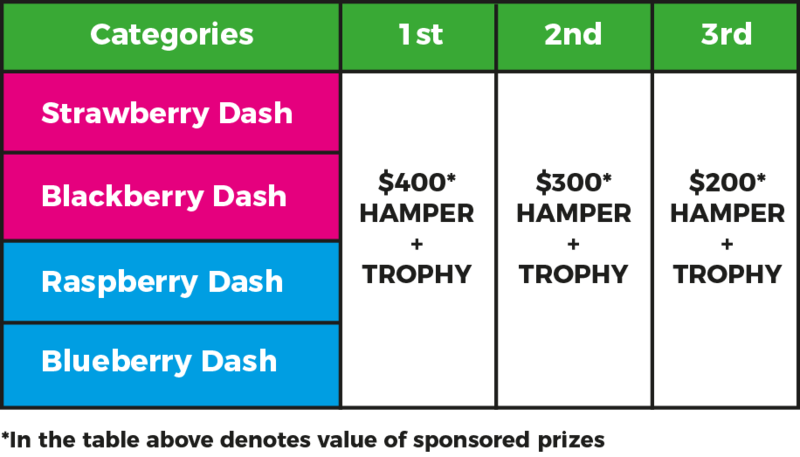 The Organiser reserves the right to refuse participants without the required documents from collecting their Race Entry Pack. 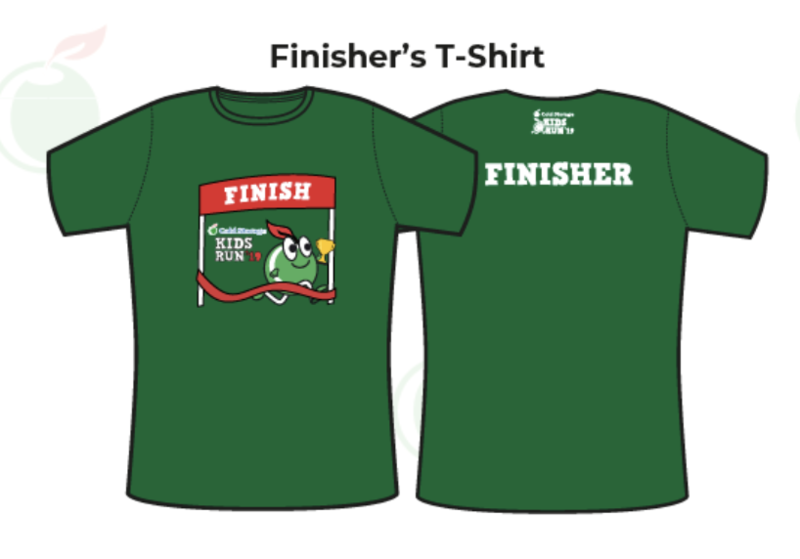 You can collect it on Race Day. 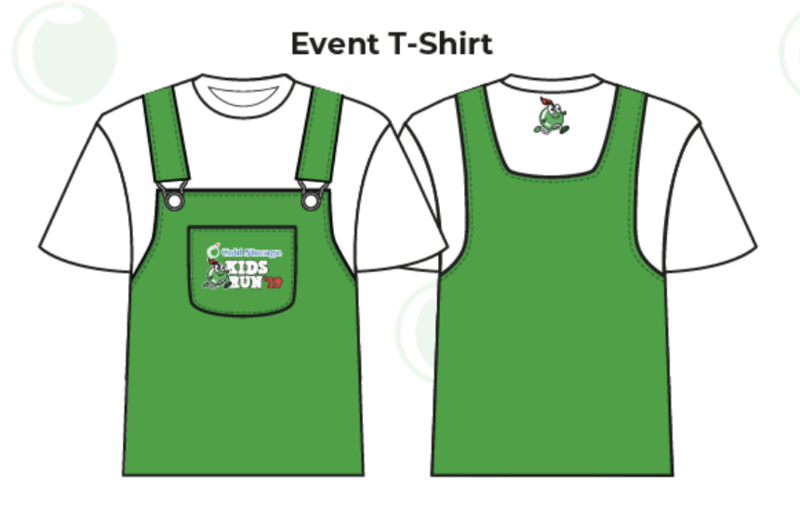 Otherwise, we recommend that you authorise someone to collect it for you during the assigned collection days.